Do it for you, change it up! 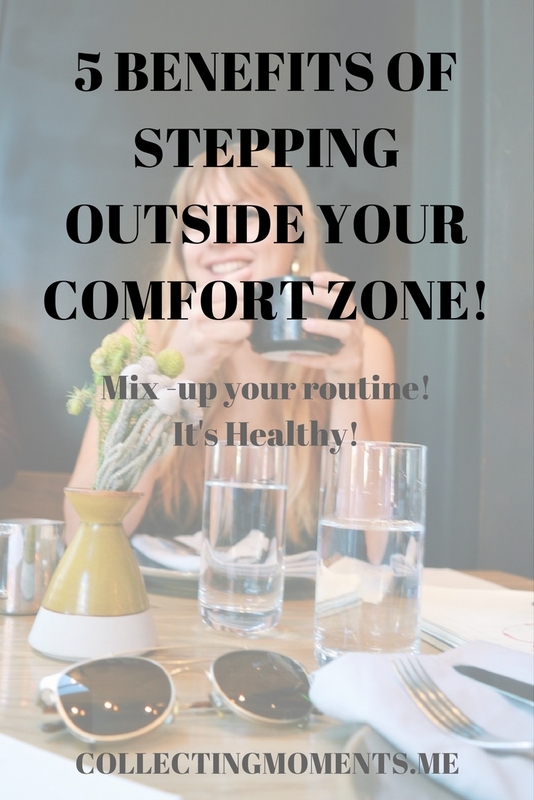 Get out of your routine! I’m a person that likes routine. I like the way I have my weekly schedule, I stick to similar plans when the weekend comes around with the same group of friends, AND I most definitely like feeling stress-free, which makes me follow a certain pattern in which I do things. I don’t think there’s ANYTHING wrong with this. Heck, It makes my life easier and worry free. B-U-T having such a set standard on how to do things can make life a bit monotonous SO I’m here to tell you to change it up! Step outside of your comfort zone! It feels G-O-O-D. Lately I’ve been focusing on doing something completely different at least once a week, setting an intention to do something that will connect me with my inner-self better and that will feel purposeful...which takes me to these past few weeks!! Last month, I came across the wonderful opportunity to attend the Adidas Event in Santa Monica, which led me to meet fellow BBG gals in the L.A. community. (YASSSSS, so happy about this!) This event was so simple, fun and such a natural place for me to meet like-minded people. Without even realizing it, it sent me into a spiral to attend more events, meet more and more beautiful souls, get out of my comfort zone AND simply change it up for my own sake! IT FEELS AMAZING. So, I decided to give you a little incentive on WHY (if you’re already not doing so!) it’s so beneficial for your happiness and overall health to keep changing things up! You’ll become more creative because new environments open our minds and expose us to new scenarios which can in turn make us think outside the box. This can translate into trying out new workouts, writing better content or simply looking and understanding things from a different perspective! Once you step out of your comfort zone and surround yourself with new people and new environments, you’ll see how others push themselves and how passionate they are, which will boost your energy and determination! Take risks, and you’ll soon realize you make better and quicker decisions. Why? Once, you’re constantly exposing yourself to new things, you’ll realize you have nothing to lose by putting yourself out there, which leads to less doubts about plans/goals you may have. Okay guys, you’ve read it, I’ve preached it, now it’s on you! Go out there and try something new! You won’t regret it!